As the name suggests, SocialPilot is a social media management tool that offers an amazing set of features for teams and agencies to schedule and post content. The platform is much more than a publishing platform. It also enables real-time communication with fans, provides members with live analytics reports and it helps identify relevant content and influencers thanks to its content curation tool. It is a complete, all-in-one, social media tool kit that can help anyone get their job done better, faster and hassle-free. With customers like Vodafone, Amazon, and Samsung, there must be something about this social media management tool, I reckon. I’d say it is easier to use than Hootsuite. Not to mention it has a more intuitive menu. And it’s got way more efficient features than Buffer. The tool has been designed for teams, agencies and companies, meaning groups of people who manage large numbers of social media accounts. But you can use SocialPilot even as an individual working in the social media industry. I usually pick & stick with a tool if I find their menu and dashboard extremely intuitive and helpful. Things like features, pricing and support matter, of course. But can you work in a cluttered environment? I can’t. So, the dashboard is the first thing I want to talk to you about. When you first access SocialPilot’s dashboard you have the feeling you’re in control. You’re not lost, confused and pissed off. Their menu bar is situated on the left-hand side, and you can find there all the main sections that you need: groups, accounts, posts, analytics, inbox, team & client, content & feed, and an additional FAQs section, in case you have any doubts. On the top bar you can find shortcuts for posts creation, and publishing or pausing all scheduled posts. There’s also a settings button where you can check on your billing history, plan, and change your timezone. And you can easily install their app or browser extension, by clicking on their links. Unlike other tools, with SocialPilot adding clients and their social media accounts is easy peasy. All you have to do is go to the Team & Client section in the menu, choose Invite Client and fill in their name and email address. 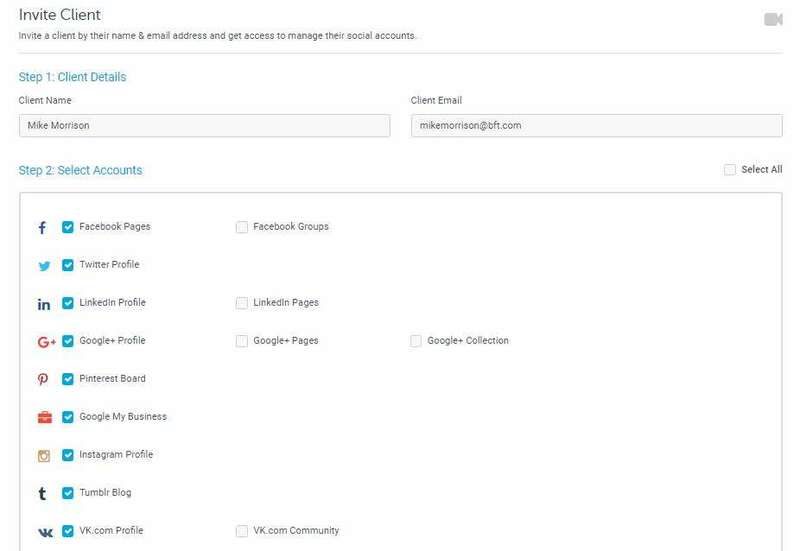 Then select the social media platforms you want to manage for that client. 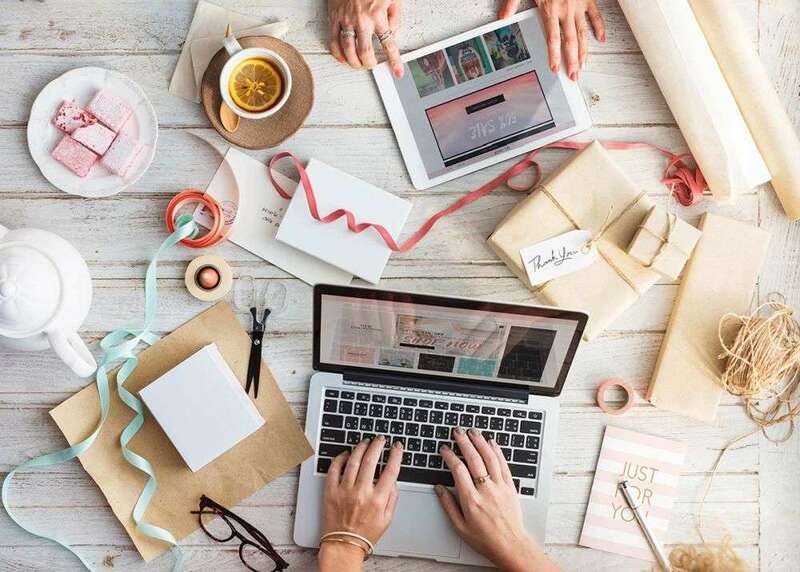 Like me, you’ve probably been through all the hassle every time you tried out a new social media management tool and every time you wanted to add a new client. But this tool makes things happen smoothly with a minimum of effort. Sometimes you don’t want to reveal your secrets to clients. That’s totally understandable. With SocialPilot, you can choose not to disclose your social media management tool kit. Instead, you can send an invitation with your logo and brand name, looking as if you sent it from your own email address. The client will receive an email, click a confirmation link and grant you permission to manage their accounts. The best part about their Client Management feature is that there is no need for credentials exchange. The client doesn’t have to make you an admin of their accounts in order for you to take over. This is a such a relief! Scheduling posts for multiple platforms and multiple clients in one place is vital for every social media specialist. SocialPilot meets this need impeccably. 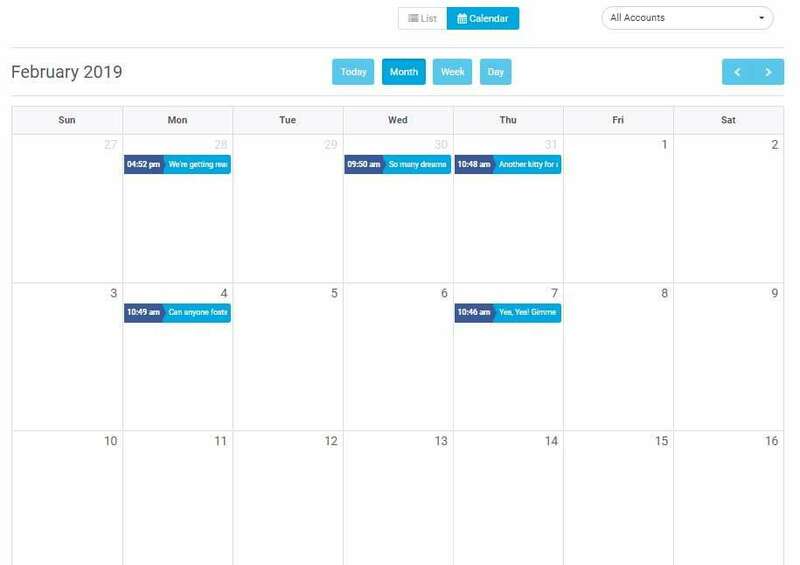 With the Calendar view, one can easily visualize their daily, weekly or monthly posts. We all know we need a bird’s view over the social media plan to review posts or to make amendments following client feedback. Speaking about changes, editing or changing posts date is easier than ever with a simple drag & drop. 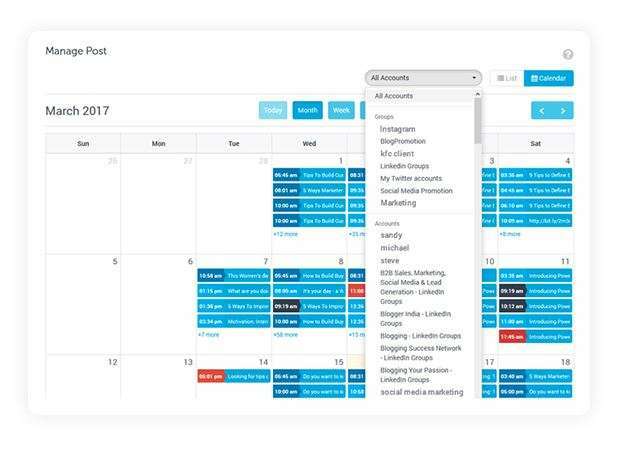 One can even create new posts in the Calendar view, which makes SocialPilot a truly handy tool and maybe the best planner on the internet. Now, as we have different opinions, likes and dislikes, some of you may find the Calendar view missing important details. That’s fine, you can always go for the List View and see all your posts listed vertically, one on top of each other. 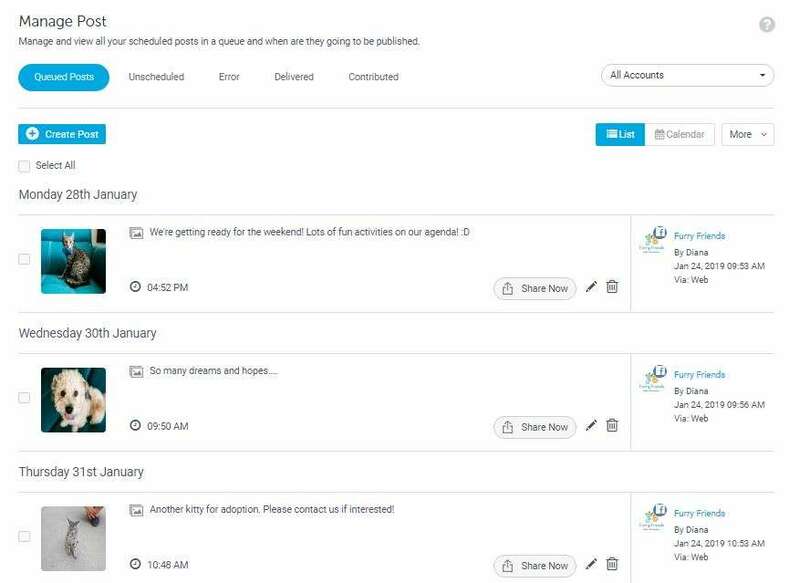 Another important dimension I’d like to emphasize here is the posibility to see scheduled posts for each account you create within the platform, in a dedicated calendar. As an agency, you’ll probably manage 50+ social media accounts, so you need to thoroughly organize yourself and be able to post, schedule and manage relevant content for each client. SocialPilot helps you keep every plan for each of your clients neat and organized, without the risk of mixing content or getting confused. With the help of a simple dropdown menu, you can choose the account you need from your list. Select the account where you want the posts to be published. Bulk scheduling is a great time-saver for those of you who still handle old-school Excel content plans, for some reason or another. And the best part about this tool is that it can schedule up to 500 posts at once! Isn’t that amazing? Finding relevant content on the internet is a tedious task. Some of us have browsed the web searching for great content for many years, 9 to 5. But with SocialPilot’s incredible Content Curation feature, we might as well enjoy another coffee, while the tool does the job for us. The feature consists of a keyword discovery engine and a suggestions system that quickly finds you relevant and new content within a specific industry or topic. 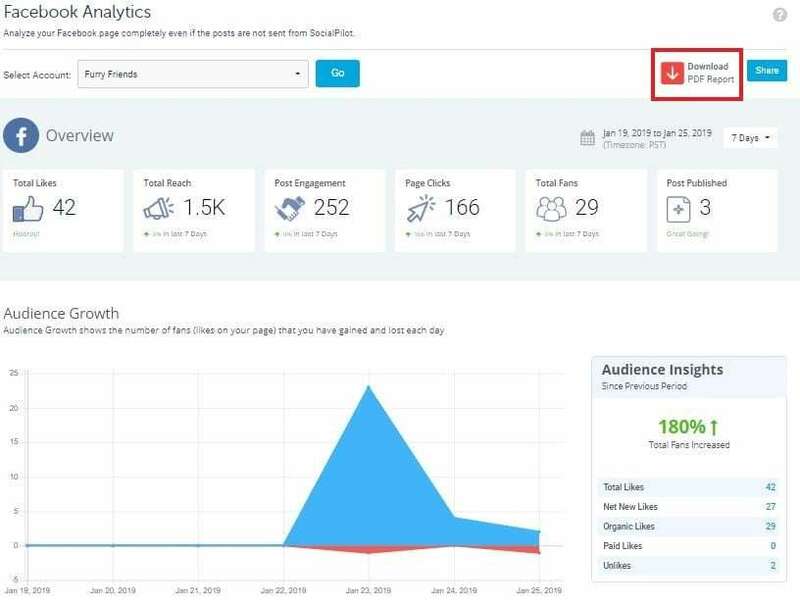 The tool will also list content shared by top influencers around the world, which means A-class content for your customers. And let’s not forget that once you discover a successful influencer, you can always connect with him/her for brand endorsement. Cool, isn’t it? Have you ever felt overwhelmed by the process of accessing individual Facebook pages to check on messages, comments or posts? I have. But with SocialPilot’s Social Inbox you can have all your conversations across all the Facebook pages you manage in one place. You can easily filter the view if yo want to see messages, comments or posts separately. What’s great about this is that you can answer your fans’ request in real time. This way, you’ll keep people engaged with your pages and contented with your feedback. Any member of your team can get involved and answer the requests, as long as you grant them permission to. Avoid getting overwhelmed and let your team members help you out. Forget the back and forth work of getting a post done. 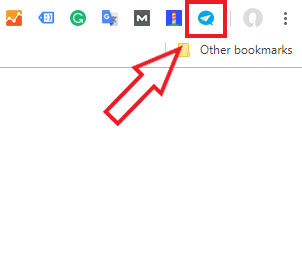 No need to go over to Bit.ly, Goo.gl or whatever shortening service you’re using to minify your URLs. SocialPilot does it for you, by shortening your links with Bit.ly. Or you can use Sniply or Rebrandly. All this in an easy-to-read, white label, fully brandable, PDF report. This on-the-go publishing feature is an absolute game-changer. 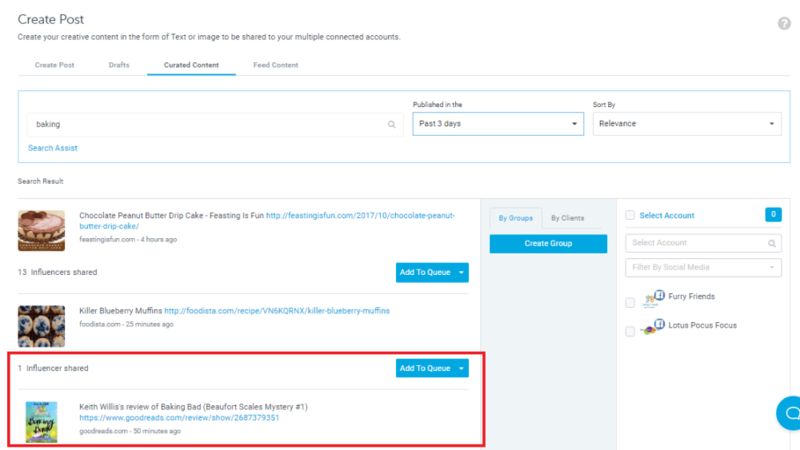 You can publish or schedule posts while surfing the internet. Let’s say you’ve found a great article on green detox and you’ve got a health & supplements e-store as a client. 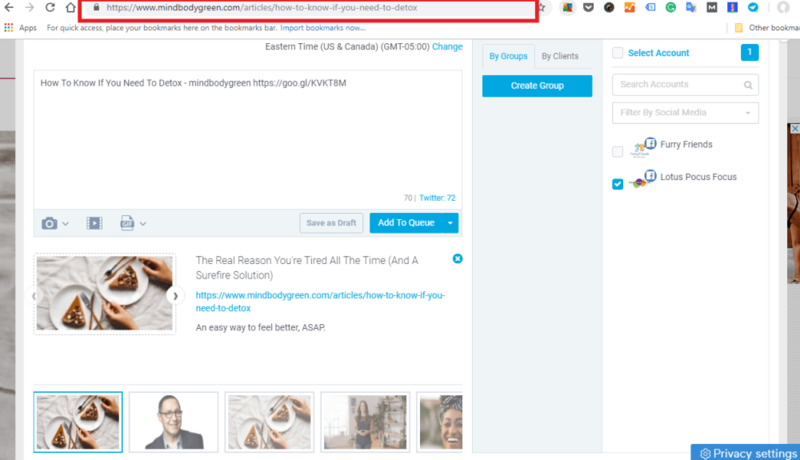 All you have to do is click the SocialPilot browser extension on the top right of your screen and a posting box will immediately pop up, inviting you to set the hours, date and account you want that post to be published or scheduled to. You can also schedule and post content on SocialPilot using your mobile phone, as you’re waiting for the bus. All you have to do is to download their app (for Android or iOS) and install it to your phone. Happy scheduling! 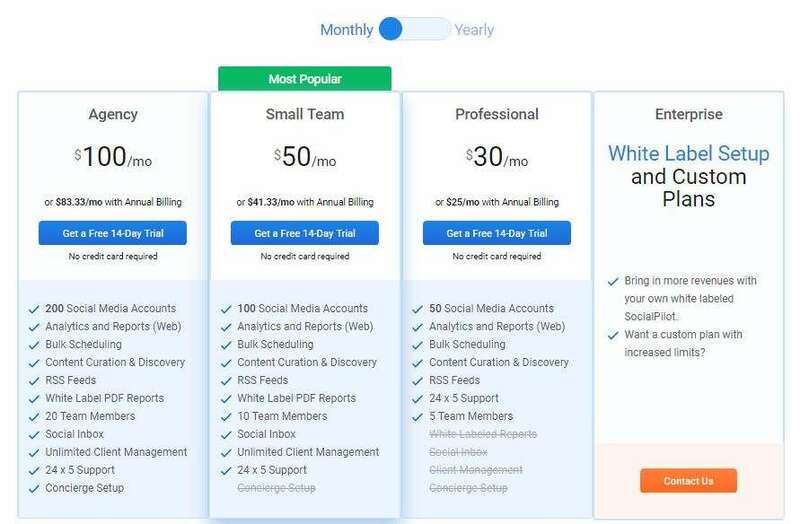 Whether you’re an agency, a company or a small team of three, you can enjoy SocialPilot’s features for a pocket-friendly monthly or annual fee. The features included in the package vary as well as the number of the social media accounts. Also, team membership starts at 5 members for the Professional Plan, 10 members for the Small Team plans, and up to 20 members for the Agency Plans. As you can see, they offer premium setup and support for large companies, so if you qualify, you might as well give them a ring. Even individuals like me and you can benefit from their services for only $10 a month. All in all, I’d say SocialPilot is a great tool for any social media agency or team managing multiple accounts at once. It is user-friendly, intuitive, smart, and above all up-to-date with all the industry requirements and trends. It can be a reliable partner in getting your day-to-day social media work done properly and elegantly. I highly recommend you to give it a try, get a 14-day trial (no credit card!) and see for yourself!